You ARE your brand! At Atlanta Web Design Solutions we help you gain market share by help you clearly articulate Who You Are, What You Do, and How You Can Improve someone or another business with the solutions you offer. Your brand is essentially your promise to the consumer. You are telling them exactly what to expect and why. 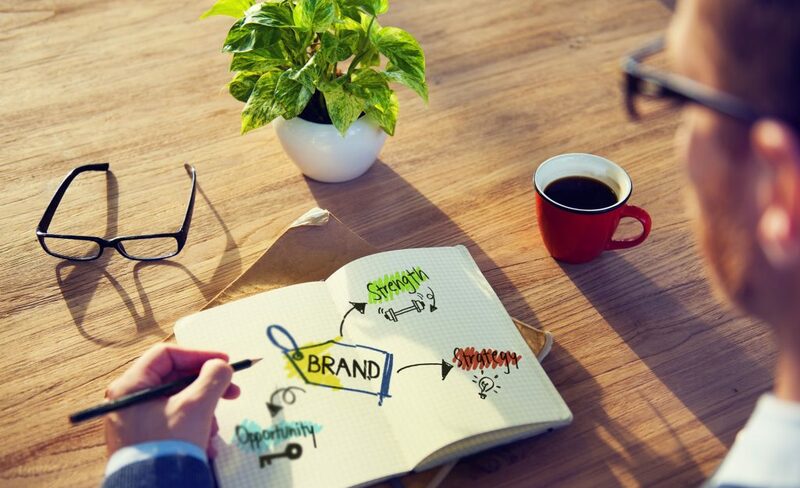 Branding differentiates your business from all other competitors while simultaneously ensuring your consumer a safe, secure place to conduct business. Branding exceeds a simple logo or slogan that captures the consumer’s attention for a short period. Our goal is to ensure that whatever tool we use to represent your company, we leave a lasting impression.